At ProSource® of Salinas, we are the leading authority for trade pros and, in extension their clients, in procuring the best type of flooring for any remodeling project. Flooring is an aesthetic hot-topic for trade pros and their clients, so choosing the right one is crucial. 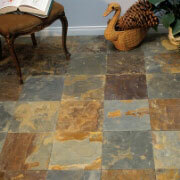 Choose online or in our showroom from hardwood, tile, carpet, and vinyl flooring. Whether your client is in a residential or a commercial dwelling, all our carpets withstand heavy foot-traffic and stains! Choose from a wide selection of different colors, styles, fiber and fiber brand, size, weight, and price point. 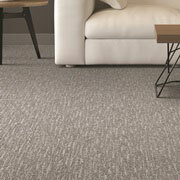 Our experts at ProSource know their carpet and can assist you and your client with any questions you may have! 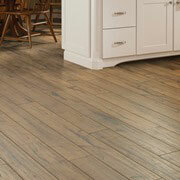 Hardwood can bring a classic and inviting aesthetic to any space! 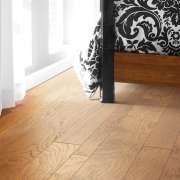 Our wholesale hardwood is completely customizable, fitting any client’s requirements. Choose from a variety of finishes, engineered material, type of wood, look, size, thickness, color variation, gloss level, brand, and price point! 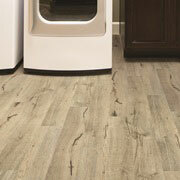 Laminate flooring is a beautiful way to replicate stone, tile, and wood floors without the hefty price tag. There are no limits to colors, textures, or finishes for laminate floors, which makes them a versatile option for all styles. Tile is a wonderful type of flooring that is versatile (no pun intended) and popular in both residential and commercial spaces. Choose from an array of different color families, materials, types, sizes, brands, and price points to meet your client’s needs. Vinyl has received a facelift and is no longer the ugly stuff from the 1970s! If your client is looking for a flooring at unbeatable price point, but still with a beautiful look, vinyl is a great choice. Choose from colors, type, style, look, size, gloss level, brand, and price point.